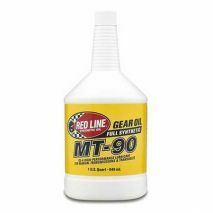 Springs, Shocks & Coilovers, Etc. 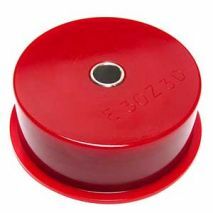 DM30A - Intended for racing use only. 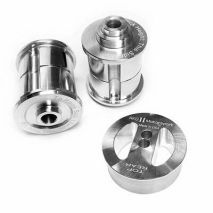 DM30 - Intended for track and race use only. 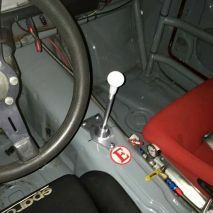 SR30 - Our 7075 T6 aluminum DTM style rod eliminates the free play in your shifter mechanism. 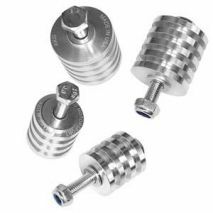 MTS325A - Aluminum mounts, for track use only. 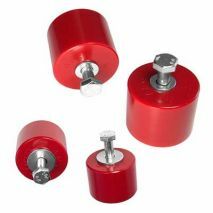 MTS325 - Our hardest durometer poly, recommended for track use. 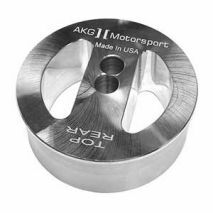 SFDS30 - AKG's hardest poly for subframe and diff mounts, recommended for track use. 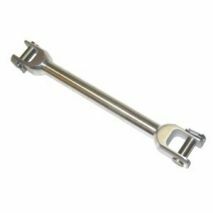 SFDS3012L - Can be used for either the universal stock height, or flipped over to raise the subframe 12 mm, to adjust for extreme negative camber. 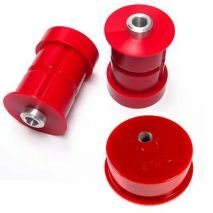 SF30D - Subframe bushings intended for track and race use. 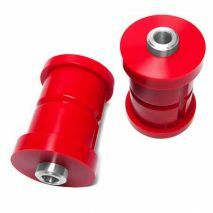 SF30D12 - Subframe bushings intended to raise the subframe 12 mm to adjust for extreme negative camber . 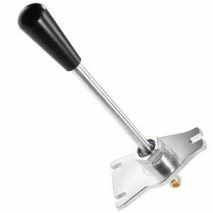 QS102 - Engineered to be simple and reliable, while providing the most precise shifts of any shifter available. 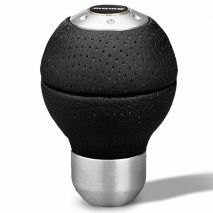 QS230 - AKG Motorsport quick shifter is as light as it is strong, and with the shortest throw available, it’s all business. And for E30 chassis with a M50/S50/M52/S52 engine. 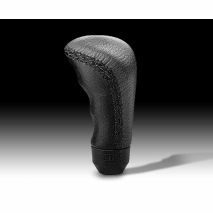 Black leather, anatomically shaped for a comfortable fit in your hand. 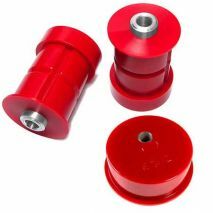 Subframe Bushings, are also known as Rear Beam Bushings, are available in street or race hardness. 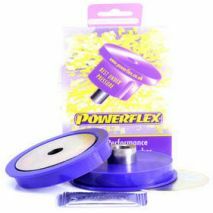 Installing a new diff? Looking to source a "junkyard score" diff? 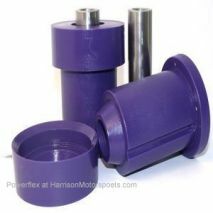 Want to install a new diff bushing? This is the kit you need for all of the above, and then some. 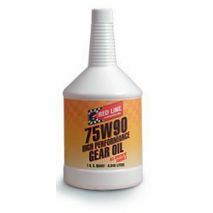 This particular gear oil contains limited-slip friction modifiers and is recommended for most BMWs which are either street driven or used on the racetrack. 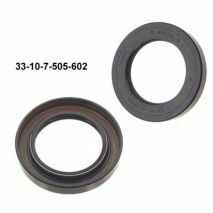 It provides excellent performance in conventional and limited-slip units along with those which require a 110 weight oil. 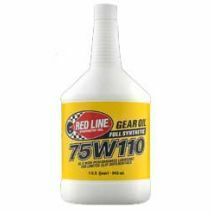 It provides excellent performance in conventional and limited-slip units along with those which require a 90 weight oil.